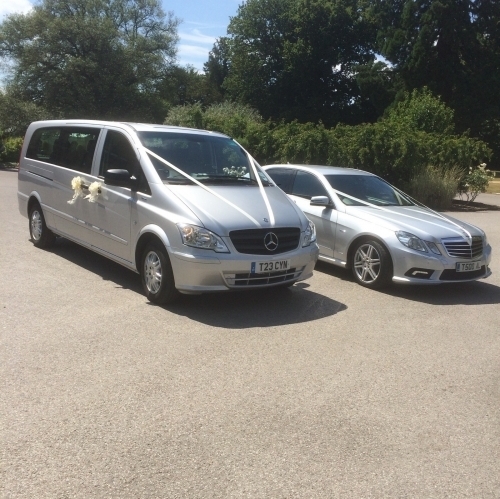 Kent Prestige Cars was formally know as Kent Prestige Taxis and was Kent's First Choice Car Company. We have now expanded our business to offer more services with the same familiar faces. 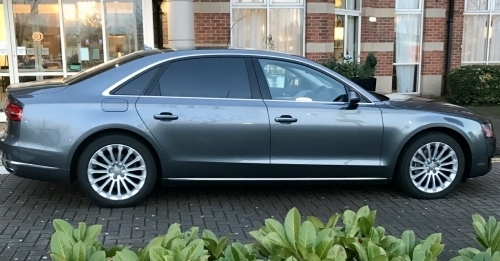 You will be Chauffeured in one of our luxury executive cars, our fleet consist of Audi A8 SE LWB or A6, Jaguar XJ, Mercedes E and S Class along with our 8 Seater Mercedes Vito and Viano minibuses with full leather interior, fantastic leg room, accompanied by an experienced Chauffeur, with over 15 years customer service skills. 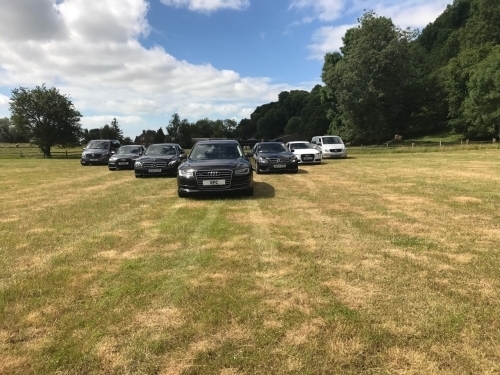 All makes and models of cars are subject to availability on occasions we may use vehicles from our sister company this consists of Volkswagen or Skoda's. 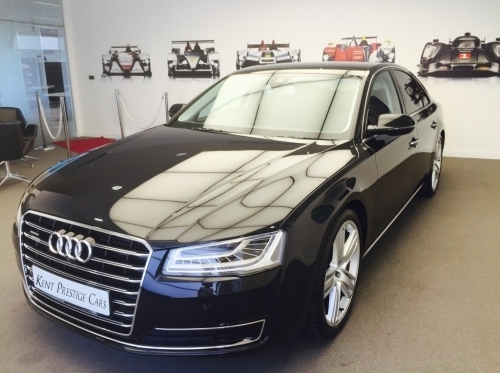 So with that in mind, why travel to your destination in a standard car or taxi when you can go in pure luxury executive car for the same price? We even offer a courier service. 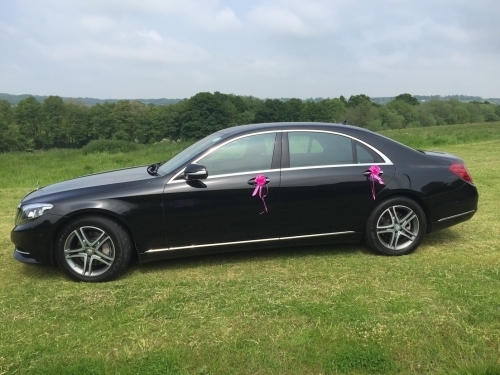 Kent Prestige Cars derives from a family run business within the Chauffeur Car, Executive Taxi and Passenger Transport industry, going back over 30 years. 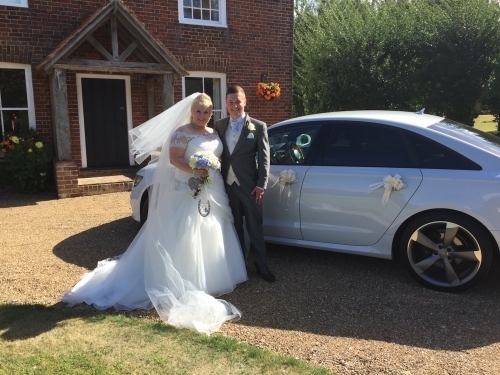 Kent Prestige Cars was initially launched in 2011 as Kent Prestige Taxis striving to provide the best for its customers. We are an independent company providing quality cars for hire. 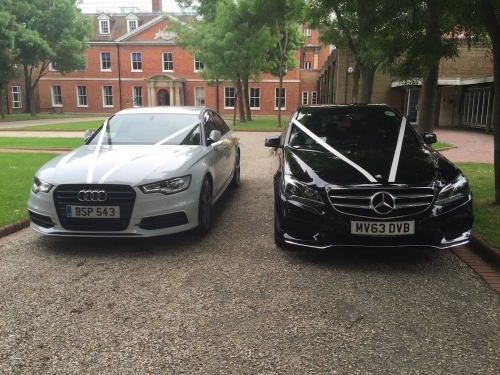 Kent Prestige Cars provides a niche in the market by providing luxury vehicles compared to your local taxi firms. ~ Passenger Carrying Vehicles Category D.
It's not something we like to think about, but we are all going to have to attend a funeral at some stage or another. As hard and stressful as it is, we all will go through it sometime in our lives. This was the first time we had used Kent Prestige Cars. 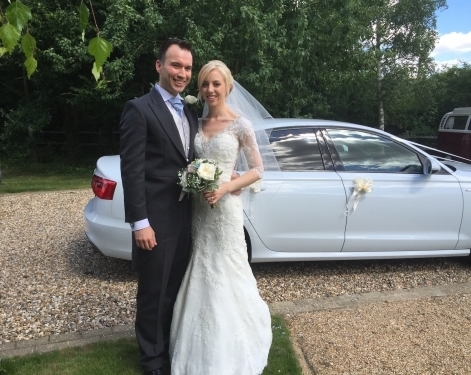 Paul provided us with the best airport transfer service experience we have ever had. 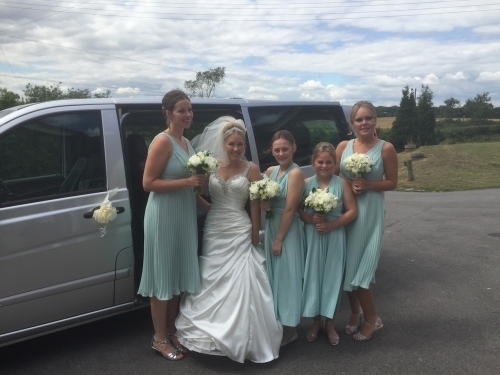 We were expecting to have difficulty prior to booking of finding a firm who would be able to pick us up from Gatwick on New Years Day but Paul made this painless. Definitely will be using him from now on and telling as many friends and family about Kent Prestige Cars. Paul kept us informed both prior to our departure but also on the days of our departure and arrival. The vehicles were immaculate and nothing was too much trouble for Paul. He provided bottles of water for us and the kids for the journeys. Very personal and professional service. Brilliant. 10/10. 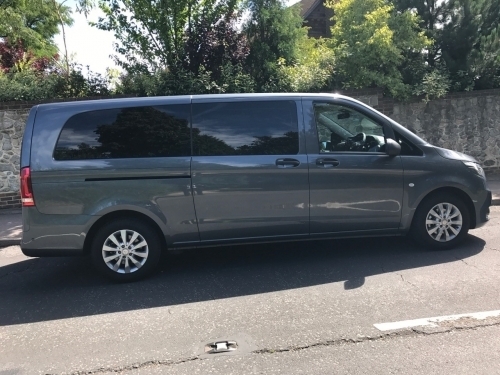 I have used KPC since 2015, Paul is excellent and always on time.The onboard WiFi is great when driving around the M25 with limited phone signal to check and send emails.Paul keeps you up to date with his arrivals via SMS and monitors your flights to make sure he is always on time.I personally always use the meet and greet service Paul offers as after a long flight from the states Paul is there waiting with my Costa (my request but he really is a great guy and will do anything you ask within his means! ).So if you have used the rest I urge you don't bother.... and use the BEST... Kent Prestige Cars... all the way for me!10/10 5 STAR. Great service. I called them the night before to arrange a car to take me to the airport. I received an exceptional service and would certainly recommend. Cars were lovely, and spacious and perfect for a comfortable journey. There is nothing this Company would not do to make you feel relaxed, this takes the stress out of travelling. Well done again. 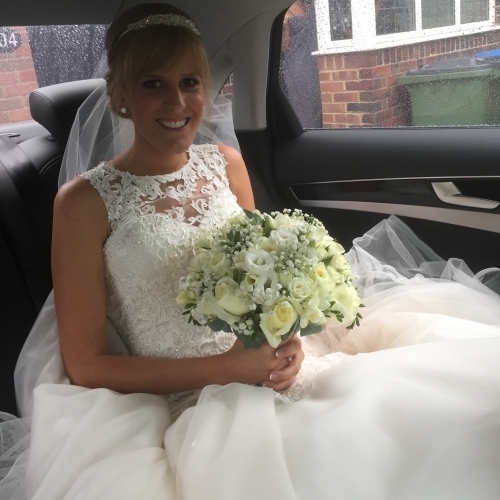 My daughter's wedding day on 10th August should have been a hot and sunny day judging by the previous weeks of very high temperatures. But the day became probably the worst weather for months with hacking rain and cold winds. Paul and his Dad collected the bride, myself and husband, and 11 bridesmaids. Firstly, they transferred each of us with large umbrellas from house to vehicle down a long steep drive. They tried their very best to keep us dry and by the time they'd finished they were both soaked to the skin. 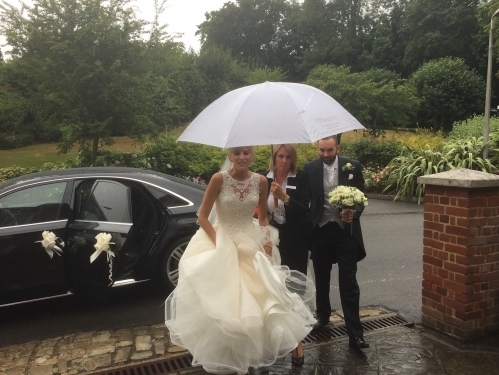 The weather just got worse and on arrival at our outdoor wedding venue it was clear it would be a nightmare to get us through the woodland to our ceremony destination.. But with the help of the venue Paul and his Dad was directed to as close a position as possible to drop us all off one by one with multiple umbrella bearers. And I think my daughter must have had had at least four people including Paul bearing her as quickly as was humanly possible into the building. He was a true gentleman - calm and very professional in his approach to give us the best possible service in extreme circumstances. Thank you, Paul - I would certainly use your company again. TOP QUALITY SERVICE FOR OUR FUNERAL CORTAGE We would like to thank Paul and his father for the excellent service provided. 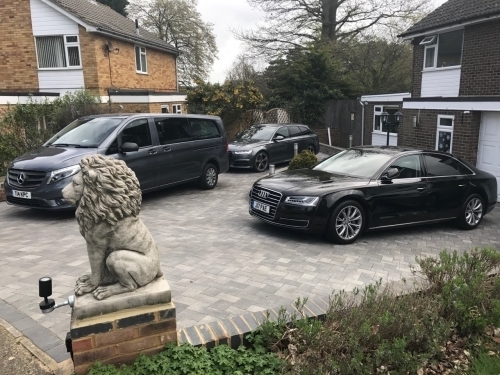 We needed to transport 16 of us to a family funeral and after discovering the 'official' funeral cars only take you one way we looked for an alternative chauffeur driven service but who would be available for the whole funeral as well as the return leg. 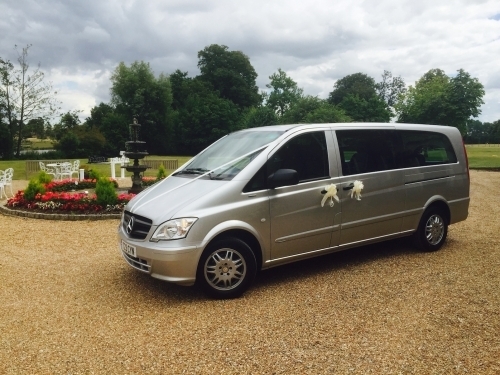 We opted for the very smart grey and silver 8 seater mini buses. They were large enough for our party but still discrete for the occasion. Paul was extremely accommodating and kind throughout the process and even giving us a preliminary slot whilst we were waiting confirmation that the funeral date was definitely on. Paul could have booked in another job in between the wake and the trip home but he said he had kept the whole afternoon and evening clear for us. 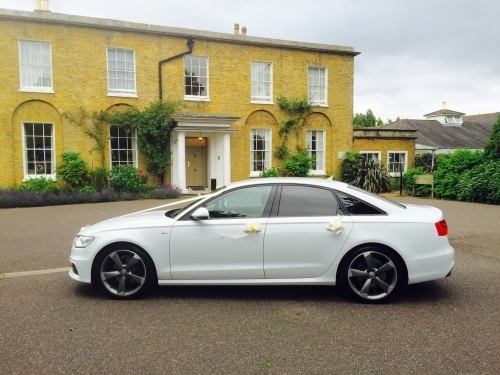 All in all we were very happy with the service and would not hesitate to recommend Kent Prestige Cars. Thanks again. EXCELLENT SERVICE My Grandaughter booked me afternoon tea at Chiltons Park for 70th birthday, my son booked Kent Prestige Cars as he has used these many times, what a great service from Paul and Sharon thank you for making my day more special. 5 star services. 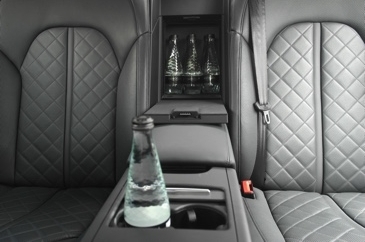 5 STAR SERVICE This is the second time I have chosen KPC for a business trip airport transfer. Once again a 5 star quality, professional and friendly service from Paul and Sharon and the perfect way to start and end a long haul flight. I would highly recommend and look forward to using them again. PROM Thank you for taking my daughter and her friend to her Prom. 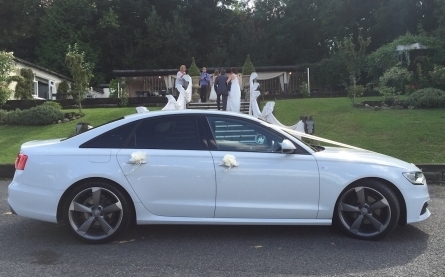 Paul helped me surprise my daughter with a luxury journey and arrival at her end of year Prom.Nice and simple to organise, good rates and great service. FIRST CLASS SERVICE. CAN NOT RECOMMMED ENOUGH. 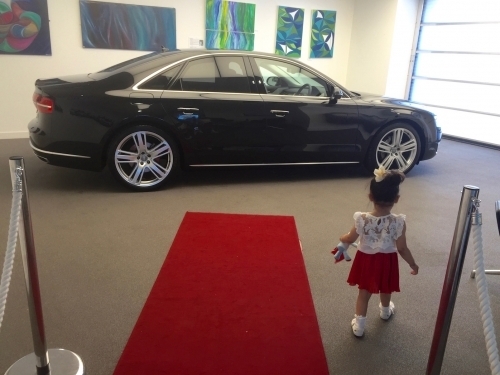 If you want an efficient, comfortable and friendly service, Kent Prestige Cars is the way to do it. Great communication both when booking and at pick up. Nothing is too much trouble, so very helpful. What can I say about Paul himself, what an absolute gentleman. Thank you so much Paul, you are one in a million. Will look forward to travelling with you again. DID YOU KNOW? When making 10 bookings you will receive 50% off your next airport transfer The more you book with me the more discounts you receive.